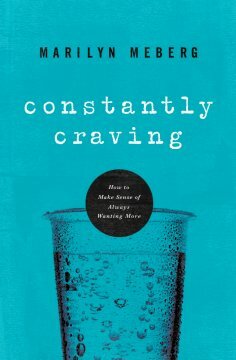 Constantly Craving (Thomas Nelson) By Marilyn Meberg explores the topic of why we never seem to be satisfied with what we have. Why do we want more? It’s not just because we live in a society where more is better. There’s something deeper to it. Here is the book description: Our cravings are written into our DNA. They’re influenced by our childhood experiences. They’re driving the choices we make as adults. And often, they’re keeping us hungry. Never satisfied. Ever searching. 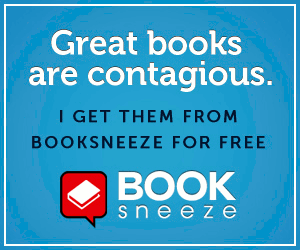 My take on this book: I enjoyed it. It really opened my eyes up to the reasons behind why we want more of what we have and why we can’t be satisfied. I even learned that when I think I’m satisfied, often I’m really not and I’m just telling myself I am. How we were raised and our life experiences do, in fact, play into our desires for more. The author uses humor so as not to make you feel like a total heel for having these desires. Yet at the same time, she’s in your face about how to calm those things down. She points you to Jesus, which is the best part of this book. I feel like it is the kind of book you could share with anyone, Christian or non. It was a good read!